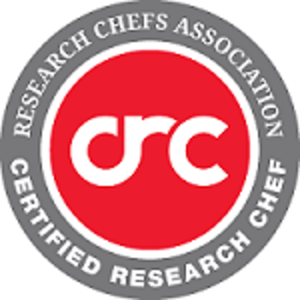 As a valued RCA member, we need you to help meet the demands of the food industry. 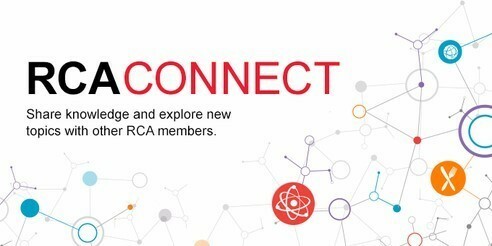 From your active engagement at the RCA Conference, to tuning in to the enhanced Learning Library, to sharing your thoughts on the RCA Connect online member community… we value your knowledge. Treat yourself with the gift of continued membership. You do not want to miss these benefits or on the opportunity to drive RCA — your association and your community — forward! Renew your membership during RCA Renewal Week before it expires on June 30. "Eric Iserman tells it like it is. He definitely isn’t a food snob. 'Nothing thrills me quite like purchasing an $8 meal and getting a $12 experience,' said the senior quality analyst for Save-A-Lot, St. Louis. 'I enjoy going to a fast food joint, for example, and if the burger is hot and fresh and the fries are perfect, I can be just as satisfied with that as with upscale fine-dining. Conversely, I find myself increasingly critical of culinary experiences that underperform relative to price.'" 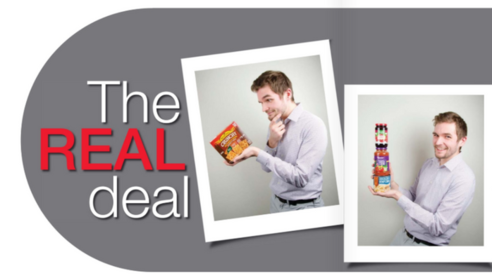 Read more about RCA member Eric Iserman in the June issue of Culinology® magazine. RCA is teaming up with the University of Arkansas Division of Agriculture Research and Extension for a five-day hands-on training workshop. 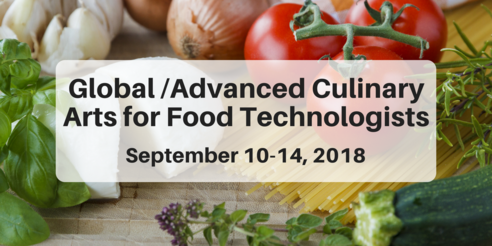 This workshop, taking place September 10-14 in Bentonville, Arkansas, will expand your culinary arts knowledge and provide 40 contact hours for CCS® certification. This class, beginning on July 19, is based on the RCA Certification Committee's study guide with content, reading and test questions designed to help you pass the CRC® exam. RCA Connect is your go-to online community for connecting with more than 2,000 RCA members. 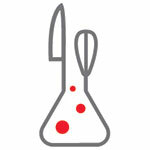 Ask other members for ingredient supplier recommendations, learn various cooking techniques and find out what's going on in your region. Subscribe to a discussion forum to become a part of the conversation.